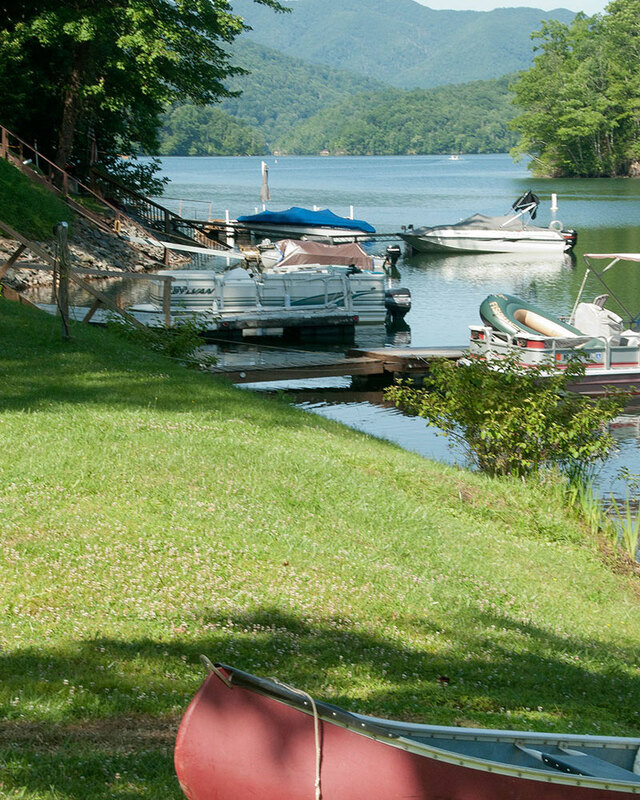 Two, 2-bedroom cabins near the Nantahala Gorge. Rent one or both. 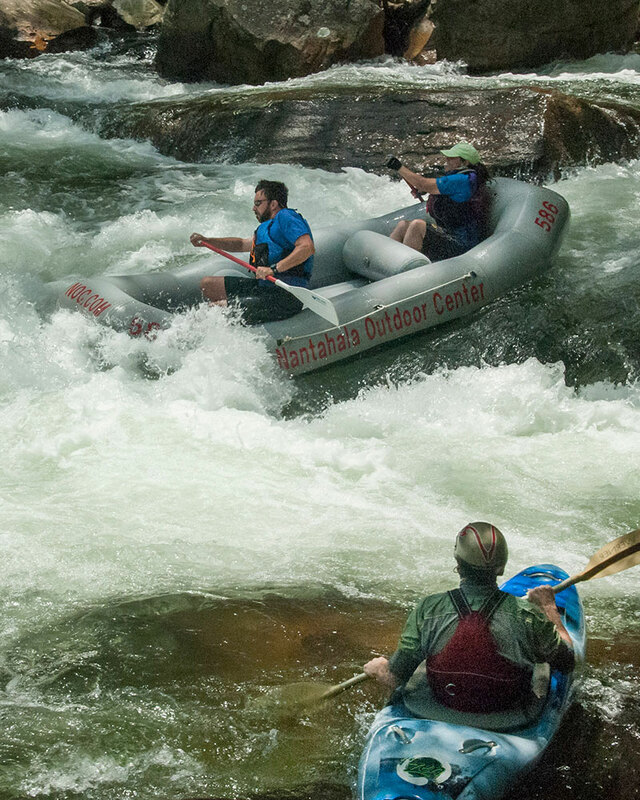 The Nantahala Gorge is known far and wide for whitewater rafting and kayaking. 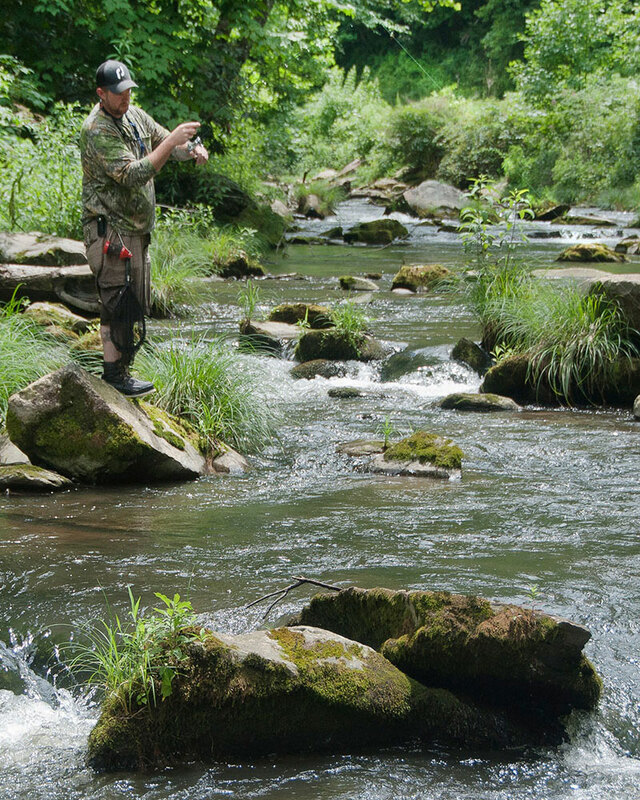 Yet the mountains high above the Gorge offer hidden treasures – a scenic mountain river with world-class trout fishing and quiet Nantahala Lake with boating and fishing. 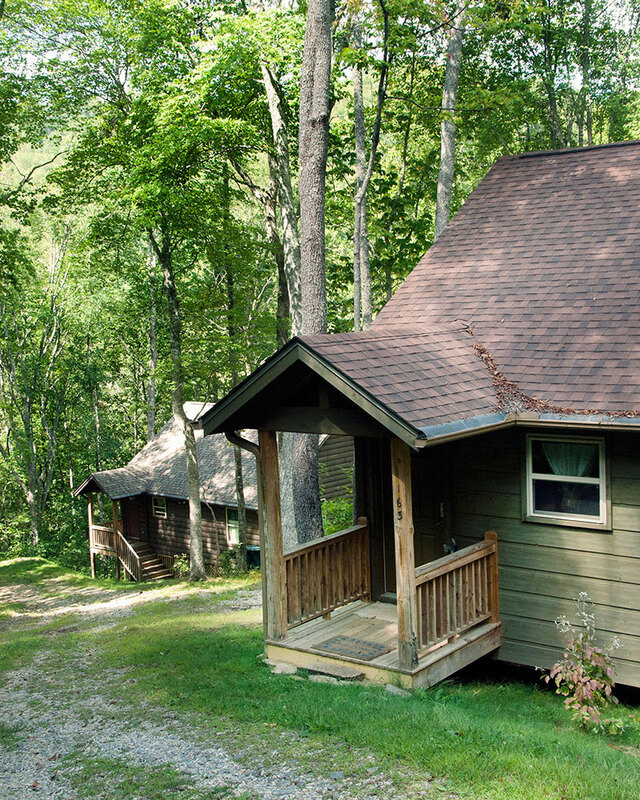 The cabins are identical in design. Yet the unique, handcrafted furnishings give each a distinctive look. Each has two bedrooms; beautiful stacked stone fireplace; large, covered porch; and beautifully distressed plank flooring. 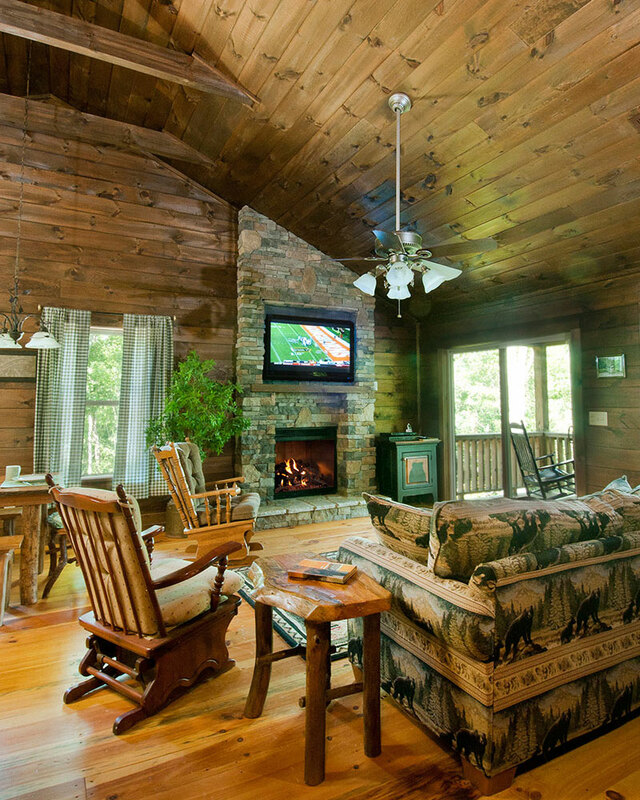 There's central heat and air, satellite TV, WiFi and all the modern conveniences of home. Available year around. 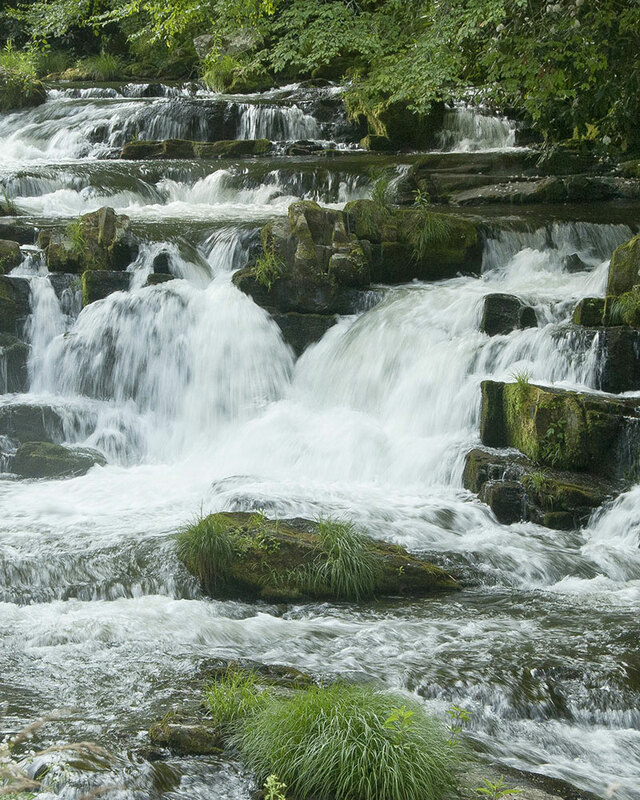 Enjoy our cool summer temperatures, colorful fall foliage, beautiful winter snows, and our spring flowers and wildlife.